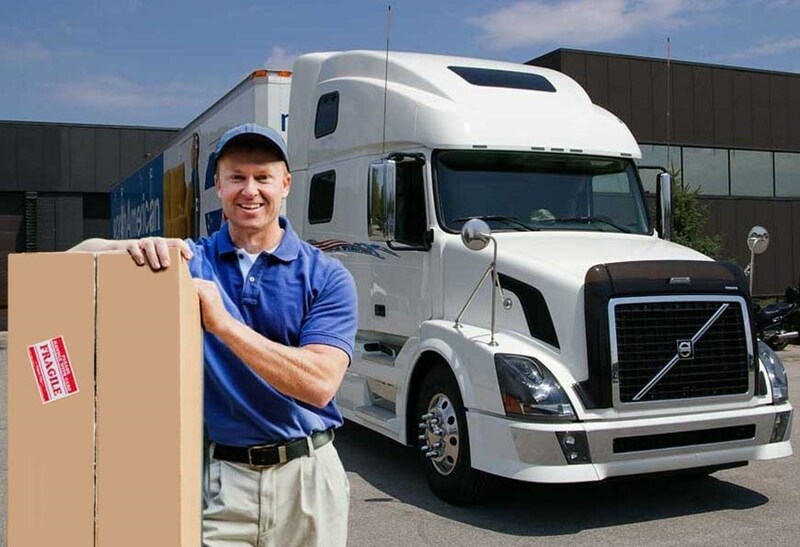 George Moving & Storage operates a secure warehouse facility to service your household and commercial storage needs. We provide both short and long-term storage solutions based on your needs, at a cost you can afford. Our warehouse facility can accommodate storage of household items for short and long-term needs. It can also handle the furniture and equipment storage needs of local businesses. Our warehouse facility is also ideal for the short-term storage of items that you may require during relocation.